Hurricane Sandy was the deadliest hurricane of 2012 and one of the most destructive hurricanes in history to hit the United States. Toward the end of October 2012, Hurricane Sandy plowed through the Caribbean — killing 75 people before heading north. 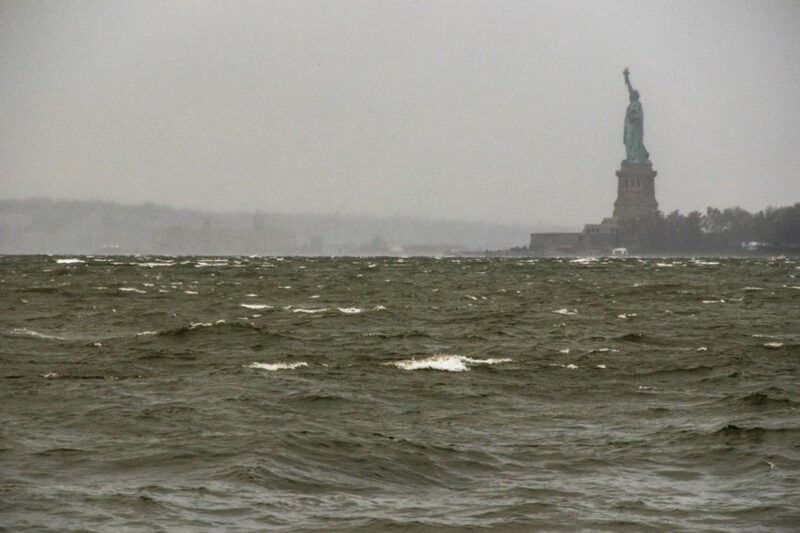 As it approached the East Coast, it produced the highest waves ever recorded in the western Atlantic, causing devastating storm surge and floods throughout coastal New York and New Jersey. At one point, Sandy engulfed a swath of 800 miles between the East Coast and the Great Lakes region. Also called Superstorm Sandy, it caused $70.2 billion worth of damage, left 8.5 million people without power, destroyed 650,000 homes, and was responsible for the deaths of at least 72 Americans. October 22, 2012: Sandy begins as a tropical storm in the Caribbean Sea. October 24, 2012: Sandy develops into a Category 1 hurricane and hits Jamaica with winds of 80 mph. October 25, 2012: Hurricane Sandy makes landfall in Cuba as a Category 2 hurricane with 105 mph winds, then travels to Haiti and the Bahamas, killing 54 people in Haiti, 11 people in the Dominican Republic, and two people in the Bahamas. October 26 to 27, 2012: Hurricane Sandy alternates between a Category 1 hurricane and a tropical storm, then returns to a Category 1 hurricane. October 28, 2012: Still a Category 1, Hurricane Sandy moves parallel to Georgia, South Carolina, and North Carolina. 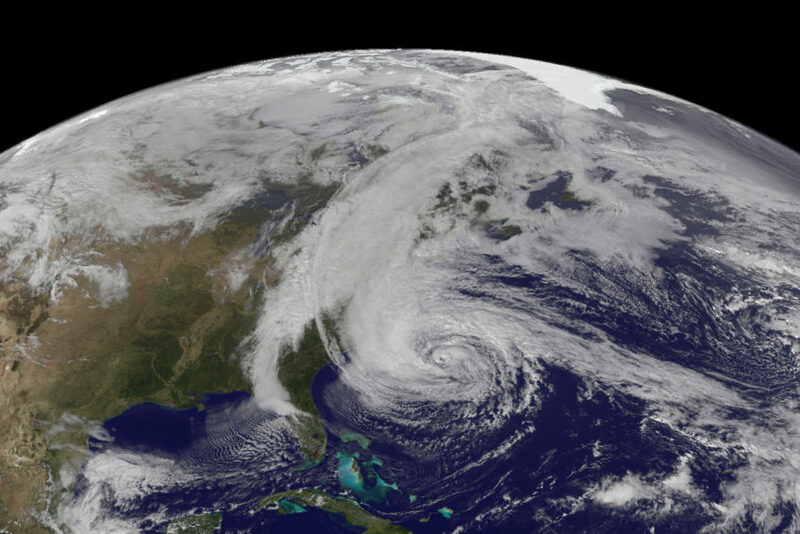 October 29, 2012: Hurricane Sandy approaches the East Coast of the United States as a Category 2, then weakens to a post-tropical cyclone. 12:30 p.m.: Sandy brings high winds and drenching rain from Washington, D.C., northward. 8 p.m.: Sandy comes ashore near Atlantic City, New Jersey, with hurricane-force winds of 90 mph. In combination with a full moon and high tide, a 14-foot wave surge in New York Harbor tops the seawall in lower Manhattan and floods parts of New York’s subway system and a crucial tunnel. It downs power lines, uproots trees, inundates Manhattan, and causes extensive damage in New Jersey, New York, Connecticut, Rhode Island, and Massachusetts. Heavy wind and rain continue all night through three tidal cycles. October 30, 2012: Sandy moves away from New York, toward Pennsylvania, but is still drenching the Northeast. October 31, 2012: Sandy dissipates over western Pennsylvania, leaving heavy snow in the Appalachian Mountains. Explore frequently asked questions about Hurricane Sandy, and learn how you can help families impacted by hurricanes. 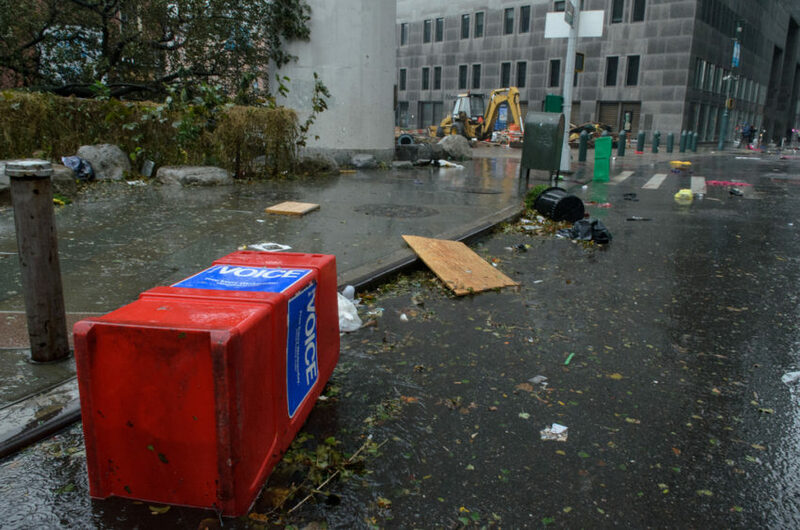 How did Hurricane Sandy develop? Where and when did Sandy make landfall? How many people died from Sandy? 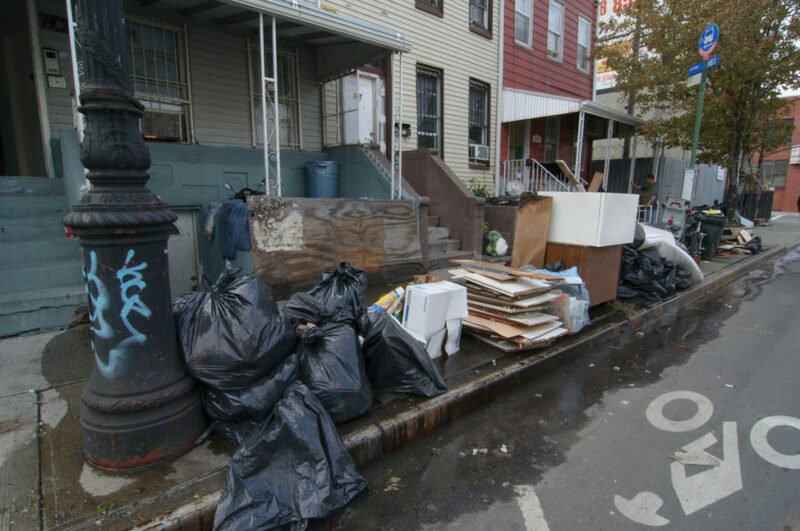 What was the damage from Hurricane Sandy? Is it one of the costliest hurricanes in U.S. history? How can I help children and families affected by disasters? 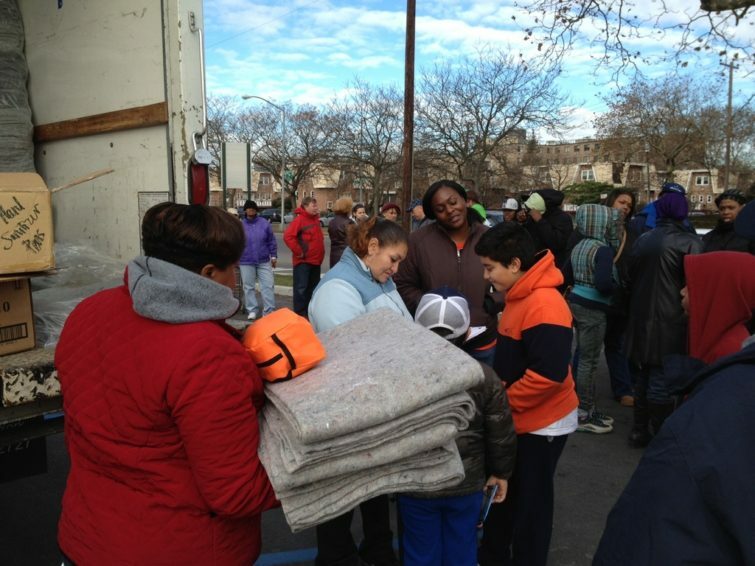 What was World Vision’s response to Hurricane Sandy? On Oct. 22, 2012, over tropical ocean waters off the coast of Nicaragua, Hurricane Sandy began from a tropical wave that developed into a tropical depression, then quickly into a tropical cyclone. Two days later it became a Category 1 hurricane with winds stronger than 74 mph. Hurricane Sandy first made landfall in Jamaica as a Category 1 hurricane on October 24, 2012. The next day, it wreaked a path of destruction through Cuba, Haiti, the Dominican Republic, and the Bahamas. On Oct. 29, 2012, Sandy made landfall over the U.S. near Atlantic City, New Jersey, with hurricane-force winds of 90 mph. The number of deaths from Hurricane Sandy, such as drowning in storm surges or flooding, is counted at 147, according to the National Hurricane Center. Death counts in the U.S. totaled 72. 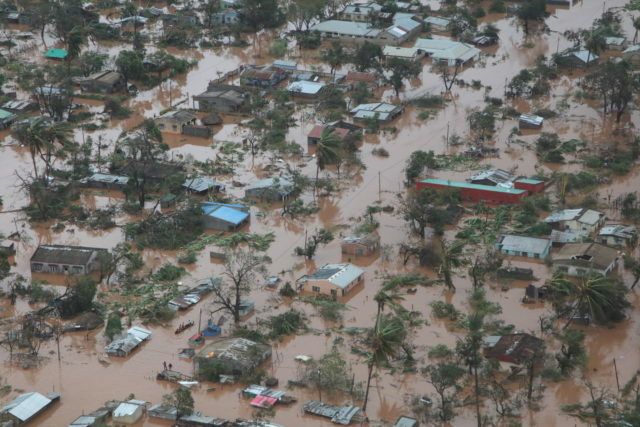 Haiti was the second-most affected country with 54 deaths. Hurricane Sandy is now the fourth-costliest hurricane in U.S. history, damaging at least 650,000 houses and causing $70.2 billion worth of damage. When Sandy made landfall in 2012, it was the second-costliest hurricane to hit the United States since 1900, with Hurricane Katrina in 2005 being the costliest. Both Hurricane Harvey in 2017 and Hurricane Irma in 2017 have since topped Sandy. 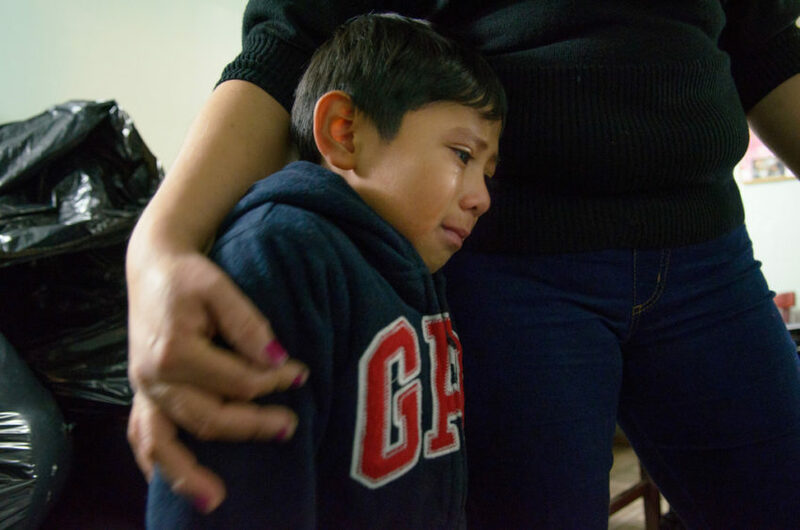 Pray for children and families impacted by disasters in the U.S. and around the world. Give to provide life-saving aid and relief supplies to families in the U.S. following a disaster. Volunteer to help World Vision respond to disasters and assist communities in being better prepared for a disaster. Haiti: In the aftermath of Hurricane Sandy, World Vision staff in Haiti distributed nearly 6,000 tarpaulins, 5,000 jerry cans, and 2,500 hygiene kits in Port-au-Prince. In the far south of the island nation, 100 families received T-shirts, sleeping mats, and blankets. Hot meals were also provided to 200 families in shelters in La Gonave. United States: As Hurricane Sandy moved away from the East Coast, World Vision sent relief teams to assess the damage. Teams surveyed areas in New York, New Jersey, Maryland, West Virginia, and Kentucky. World Vision targeted the most impoverished and vulnerable communities in each state and supported local partners — such as churches and community groups — to facilitate clean-up efforts. World Vision had pre-positioned emergency supplies to help with the relief effort, including flood clean-up kits, food kits, and hygiene kits. Additional supplies were trucked from World Vision’s domestic disaster warehouse in Grand Prairie, Texas. 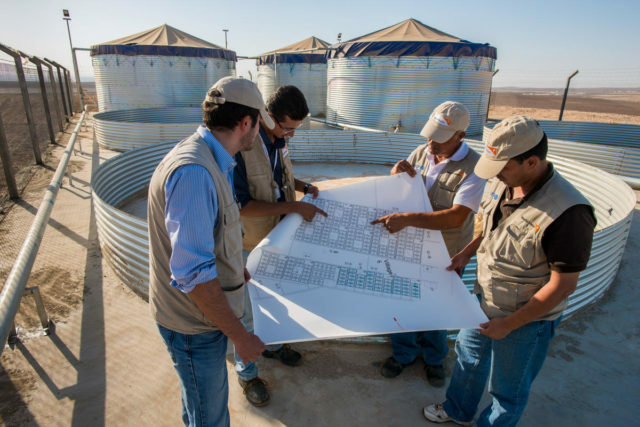 When disaster strikes, World Vision is there. 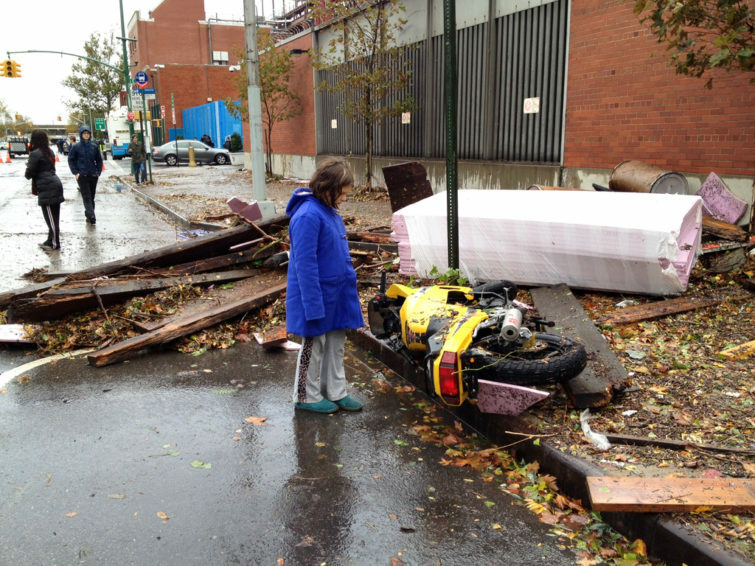 Help us respond to disasters like Hurricane Sandy.